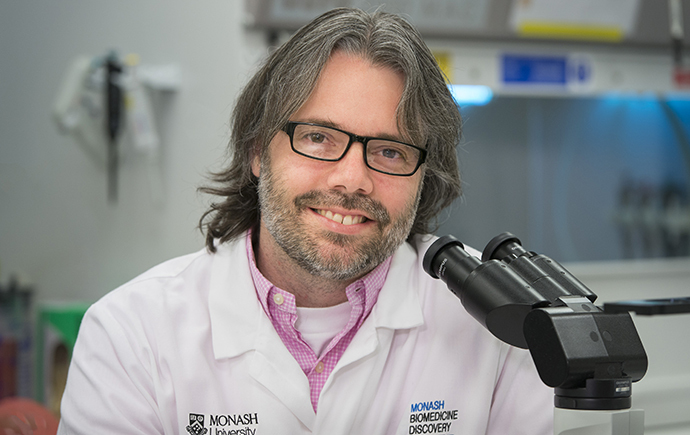 A spin-off company, co-founded by Monash BDI's Professor Jose Polo, promises to develop lifesaving cell therapies with additional seed funding from some of the UK’s major investors. Cell Mogrify will use the total USD$3.7 million raised to develop and manufacture lifesaving cell therapies across all therapeutic areas, using its proprietary direct cellular conversion platform. This announcement was featured widely in the news including BioPortfolio, BusinessWire, MorningstarSpoke, Science Daily, Drug Development & Delivery and more.